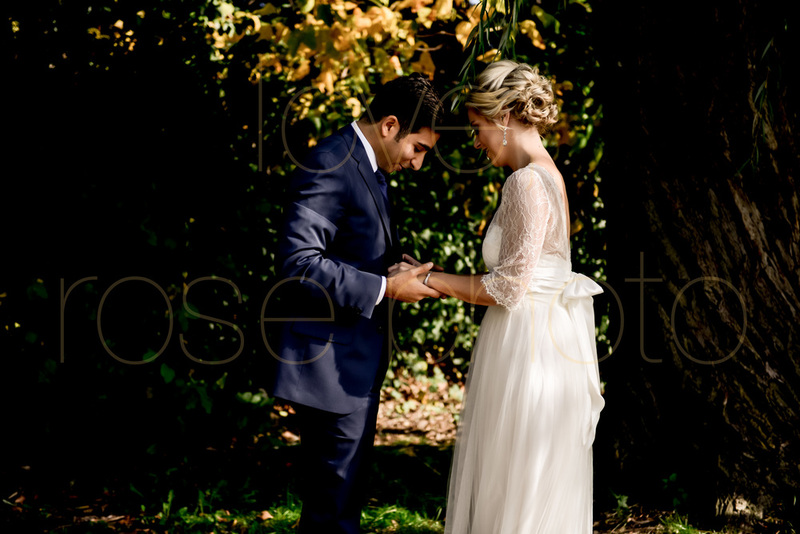 Amy + Ammar first look, second look, all the looks! Can we talk about the first look ?? I don't know who came up with this stellar idea but I absolutely LOVE a first look. Not only does it give my team + mea great chance to hone our planning and logistic skills for a fab photo op but it is also such an amazing way for our couples to share that 'unveil' of their Sunday best for what is to be the biggest party they've attended! 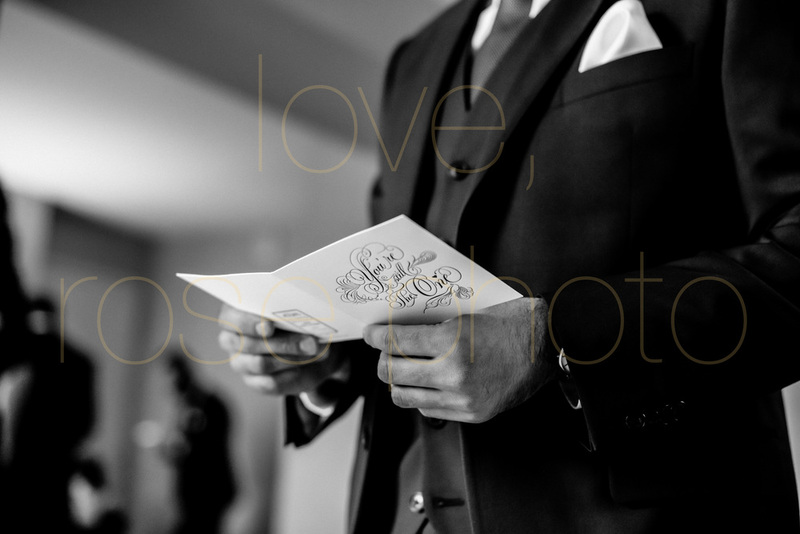 From a portrait photographer's perspective, I could go on and on why I love a first look. But it is also a stop on the photo timeline wherewe make time for our couple to take a minute after all the running around of preparations and getting to the venue on time to just...be with each other, share a hug, a short dance and maybe even steal a kiss as they head to their wedding celebration. I will say that the rapport we build with our clients is so key in making the first look super comfortable and seamless. 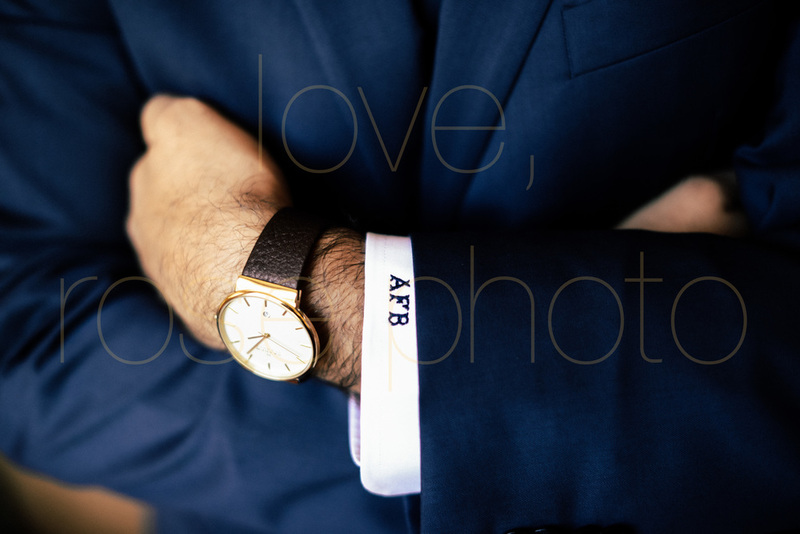 We've worked with Amy + Ammar in a variety of ways leading up to their big day. From the Muslim celebration of their wedding during the Mahar to the engagement session on into coffee dates to make sure each detail is in order, I've come to know this couple as a genuine perfect fit for one another. 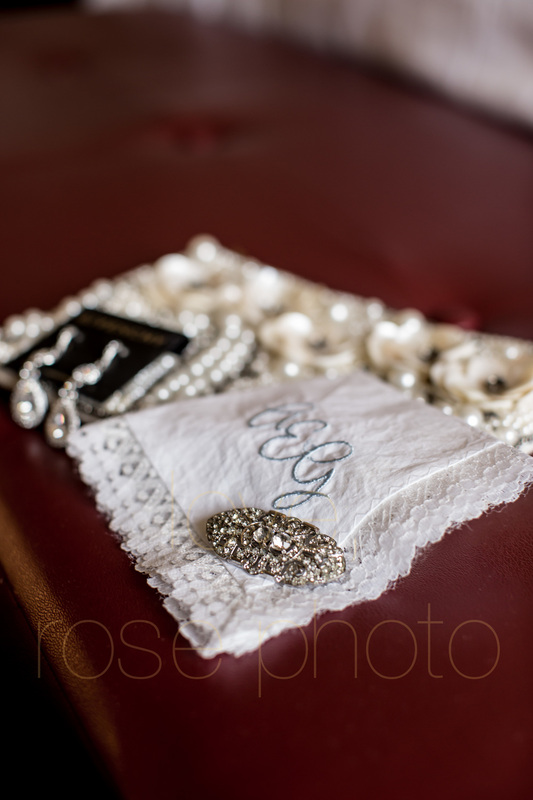 Their love is palpable and the synergy around each occasion I've had the pleasure of photographing is undeniable. I love that it's my job to record these moments in time, between two very interesting and dynamic individuals as they move towards a life together. I could also go on and on why I love this couple, why their celebrations where so awesome to witness but this is their third blog post and I may just need to start a fan club instead of a blog!! 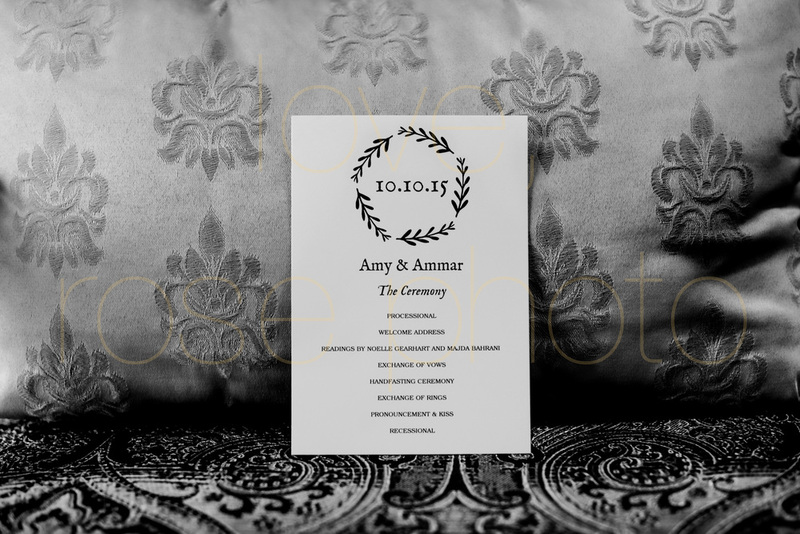 In all sincerity, Amy + Ammar, you've been such a pleasure to work with. I'm glad to call you friends after all the planning, scheduling and photographing has been done. Though you know I will be ready, with cameras in hand, for the next celebration with your two incredible families!